These pictures bring back memories of a life-changing experience I once had in Portugal. My then-boyfriend (now husband) and I stumbled across a Verner Panton exhibition in which we were treated to light-infused, organically-styled environments. As Panton was primarily a homewares and furniture designer, the focus was on seating environments. Here’s another magnificent event sure to spark your sense of adventure and alter your sense of aesthetics! 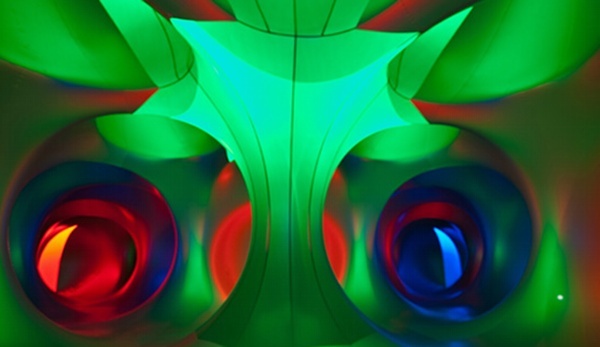 Treat your family to a mindblowing event at Mirazozo – Architects of Air at the Sydney Opera House. Explore a world of colour and light in a twenty minute session that has enthralled people in thirty-seven countries around the world. 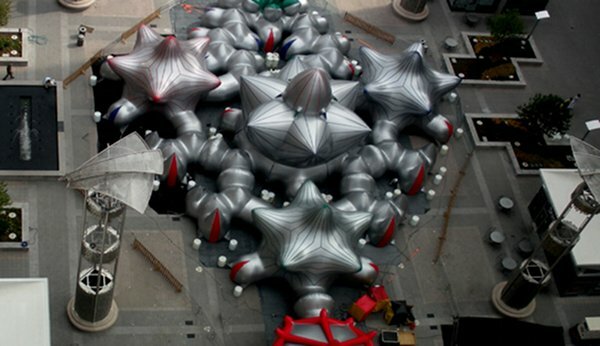 The beautiful luminarium will engulf the Sydney Opera House’s forecourt! 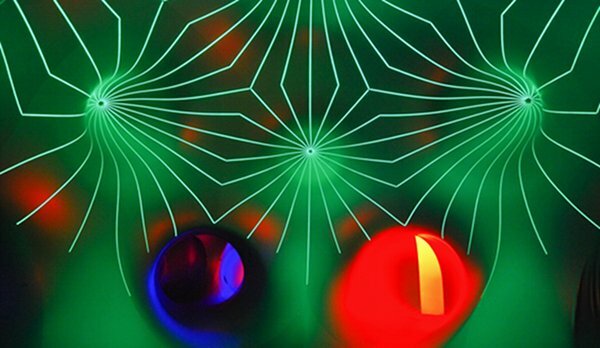 Mirazozo is a large scale, inflatable sculpture constructed of translucent vinyl and made up of labyrinthine tunnels and inspiring spacious domes. A sensual world of liquid light and colour, it is a multi-sensory space that welcomes, inspires and affects everyone who enters. 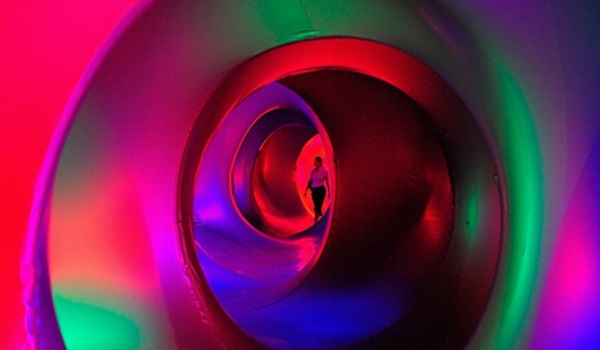 Under the direction of Alan Parkinson, Architects of Air have designed and constructed fifteen luminarium which have toured the globe in over five hundred exhibitions. To avoid queuing, pre-book your session for $10 per ticket, or $8.50 for groups of more than four people, from the Sydney Opera House. The exhibition runs from 3 -27 January.